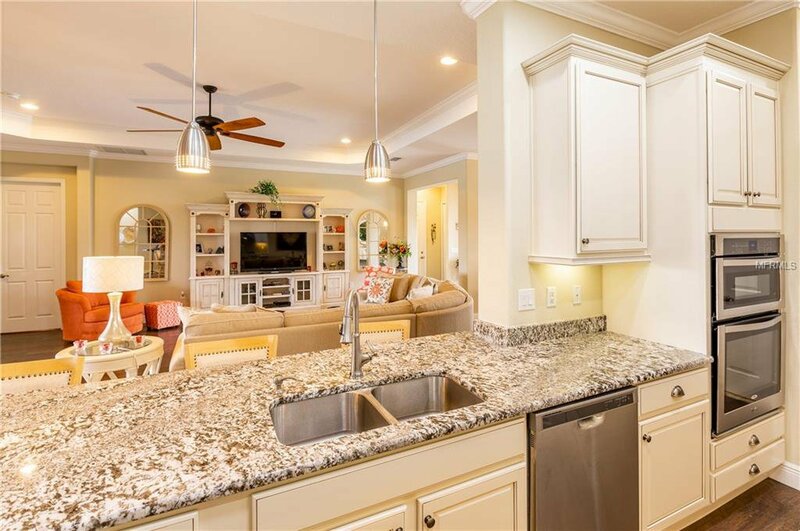 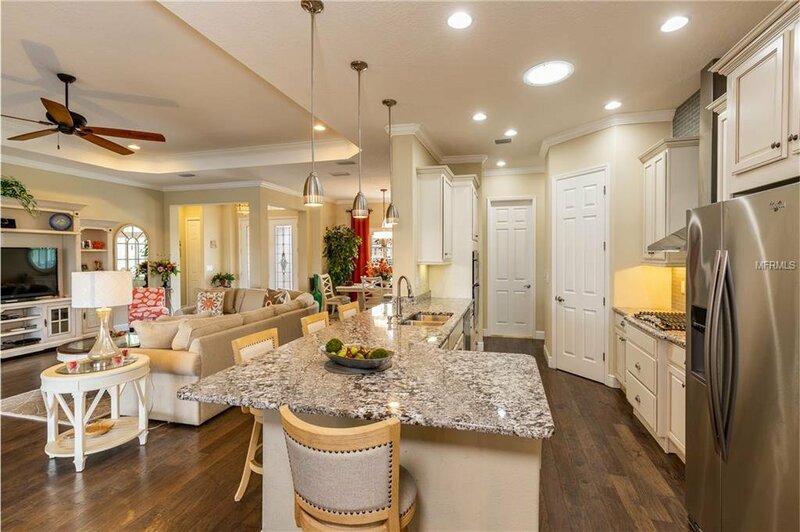 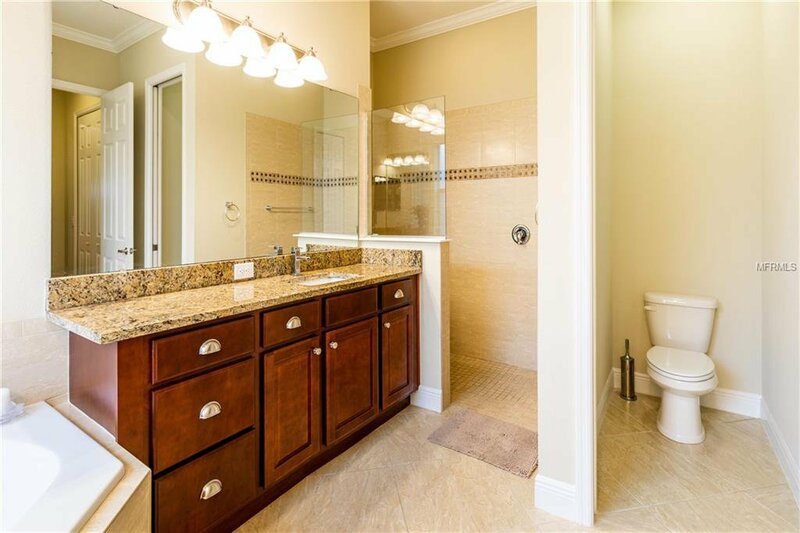 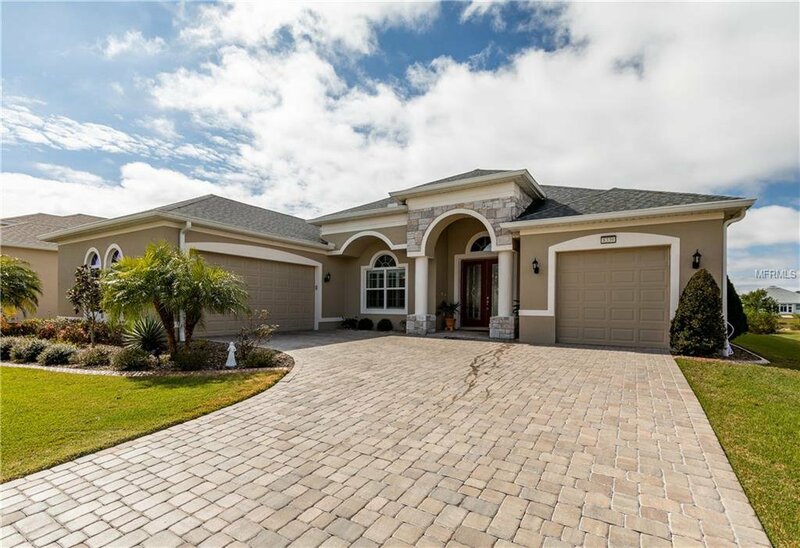 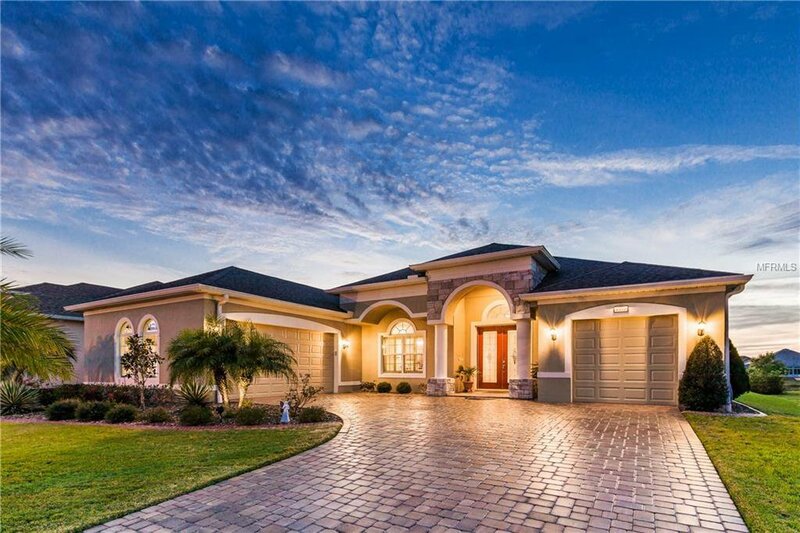 WELL DESIGNED and DECORATED with NUMEROUS UPGRADES - This home is possibly one of the most exquisitely appointed residences in the coveted addresses of the Lakes of Mount Dora. 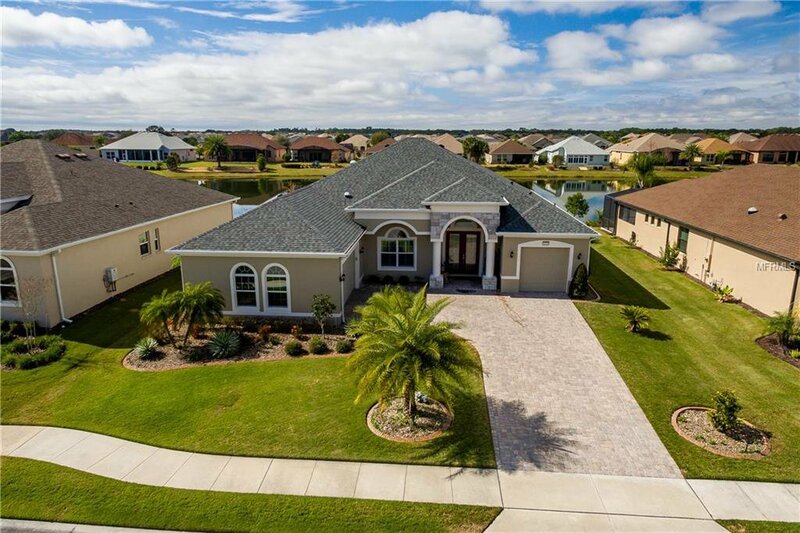 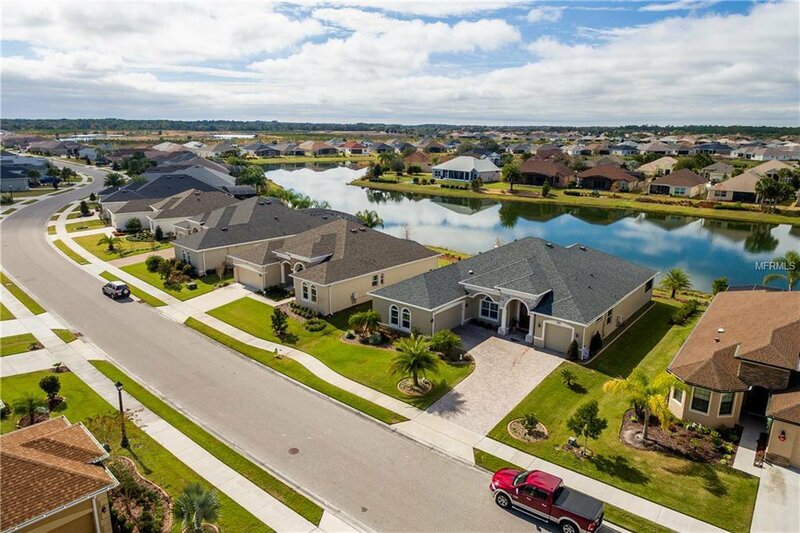 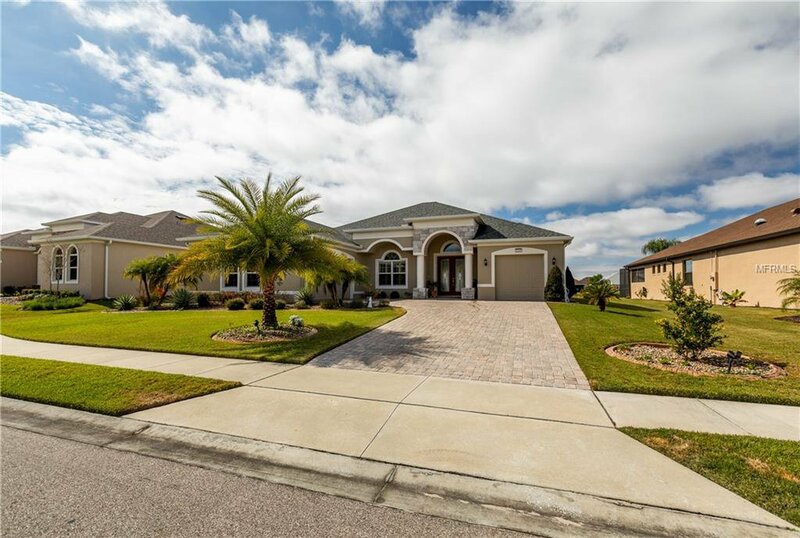 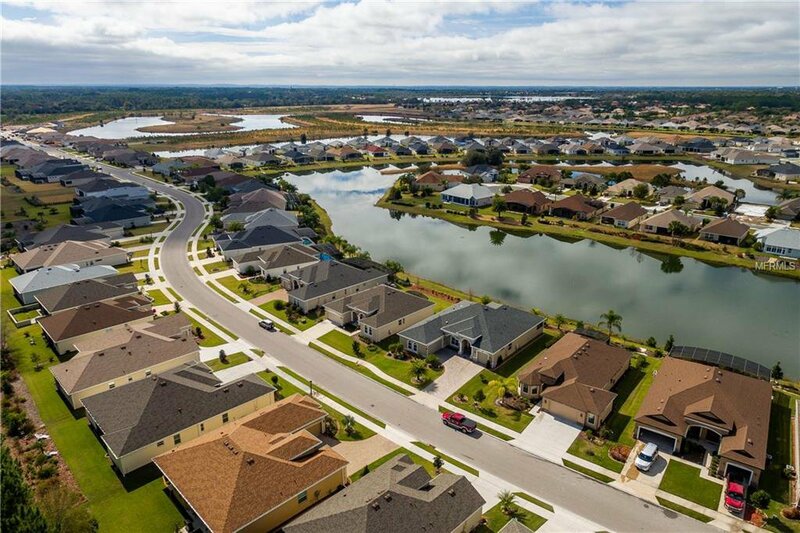 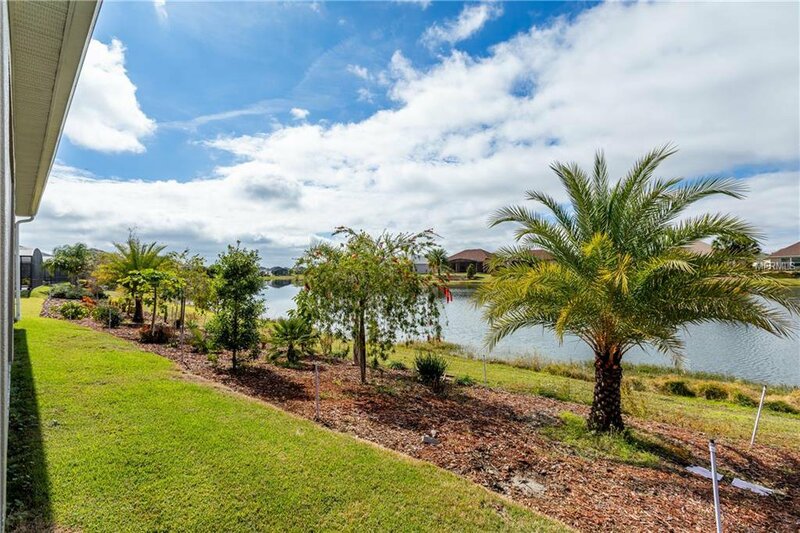 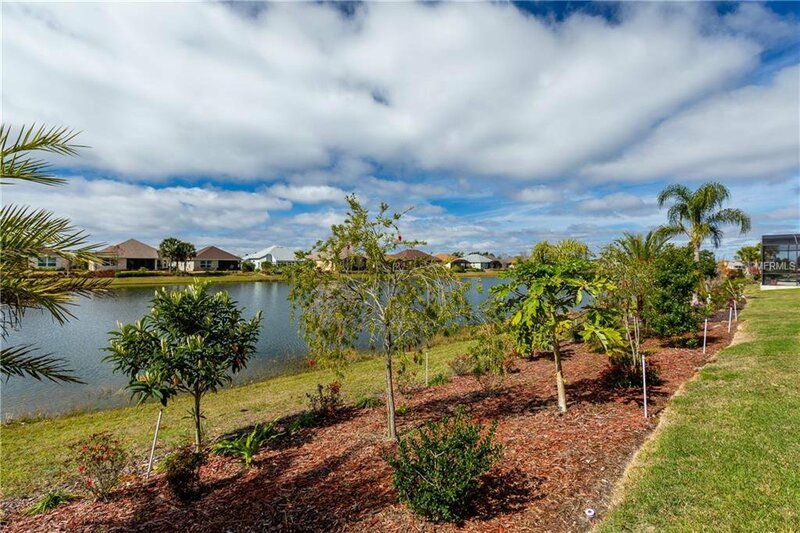 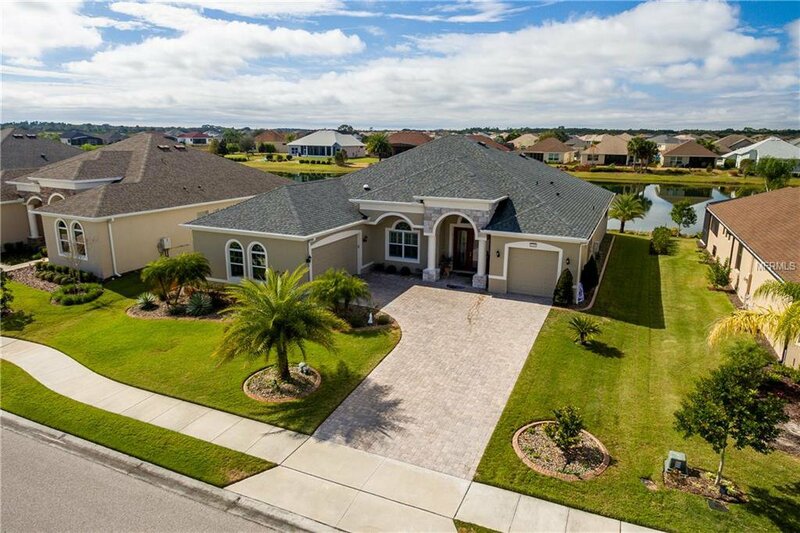 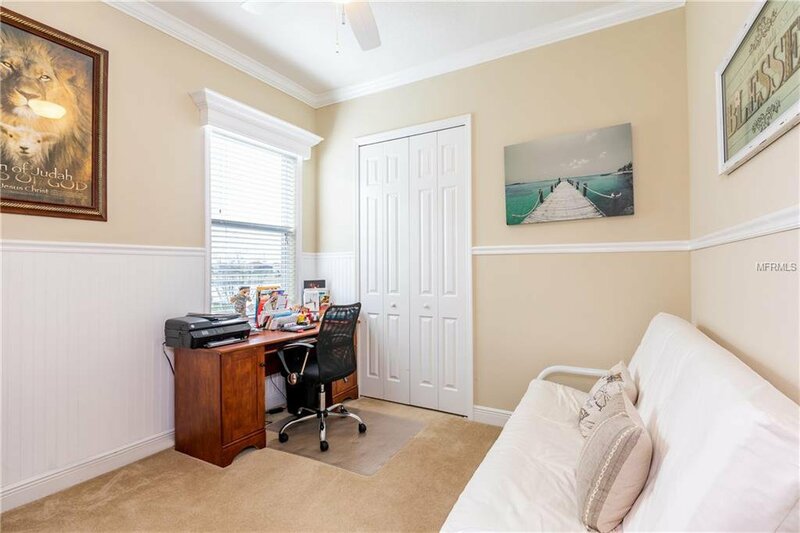 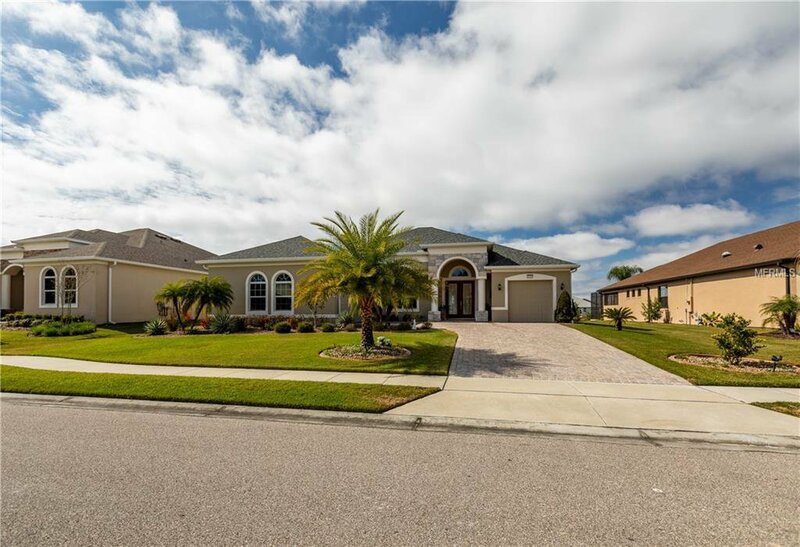 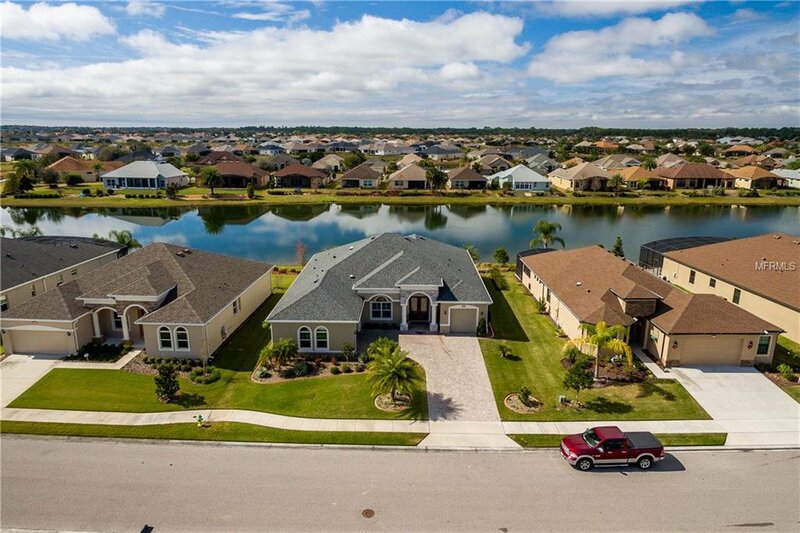 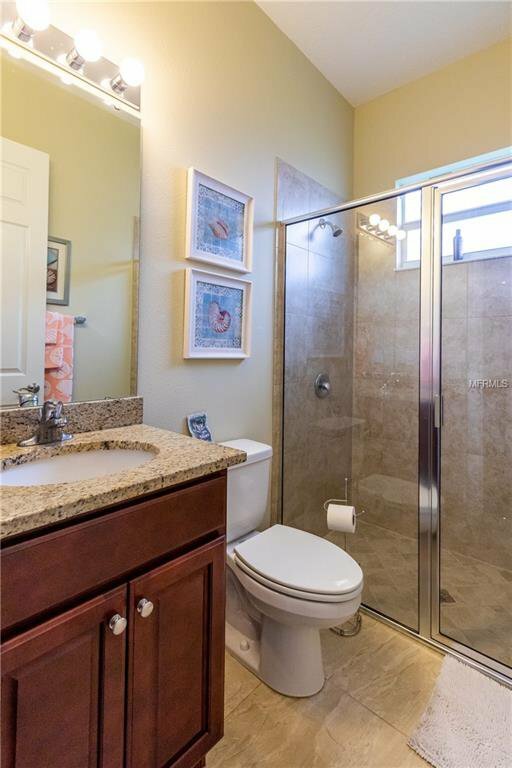 Upon your approach into the gated community, you will be impressed with the lawns and landscaping framing the numerous lakes of this manicured neighborhood. 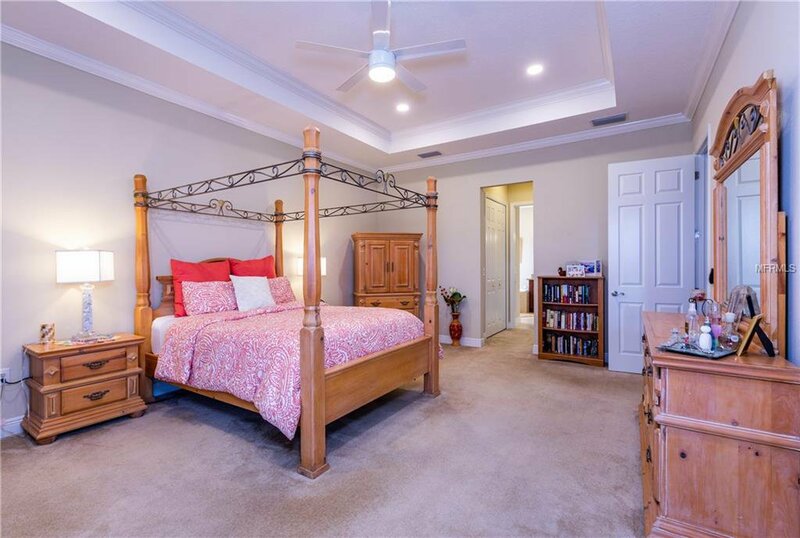 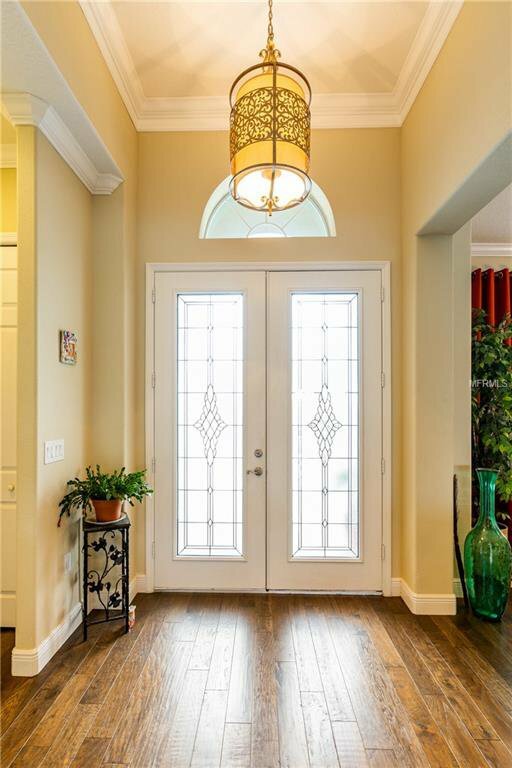 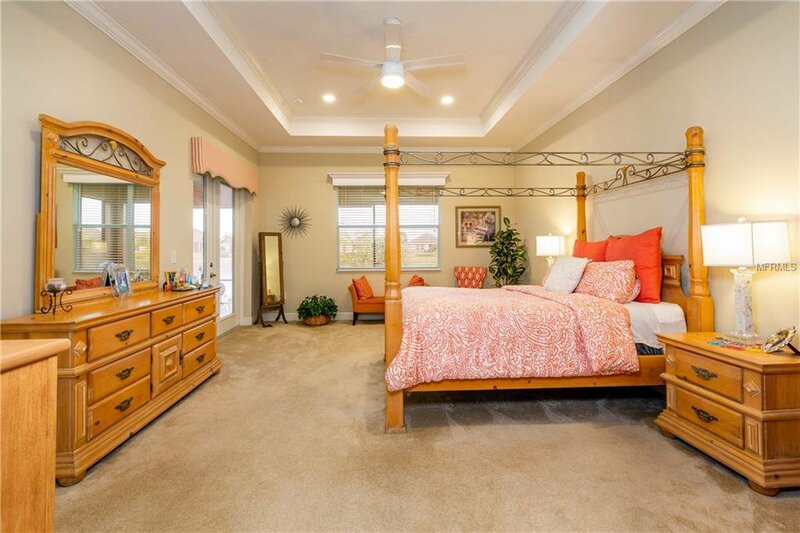 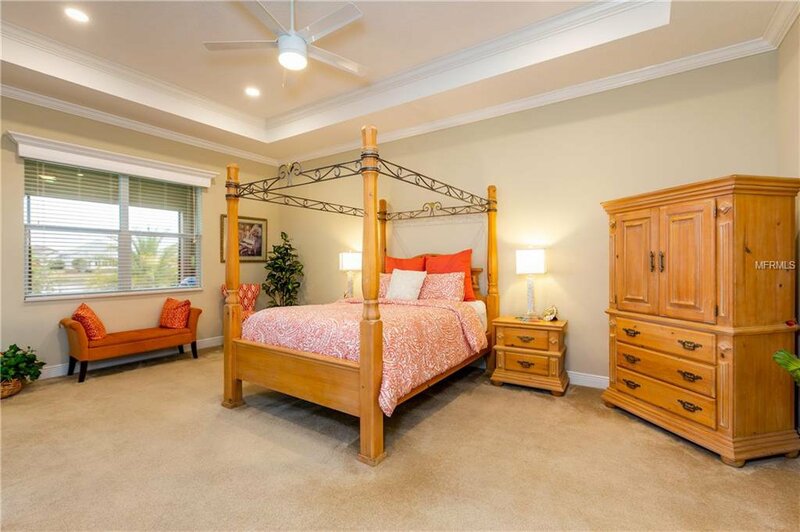 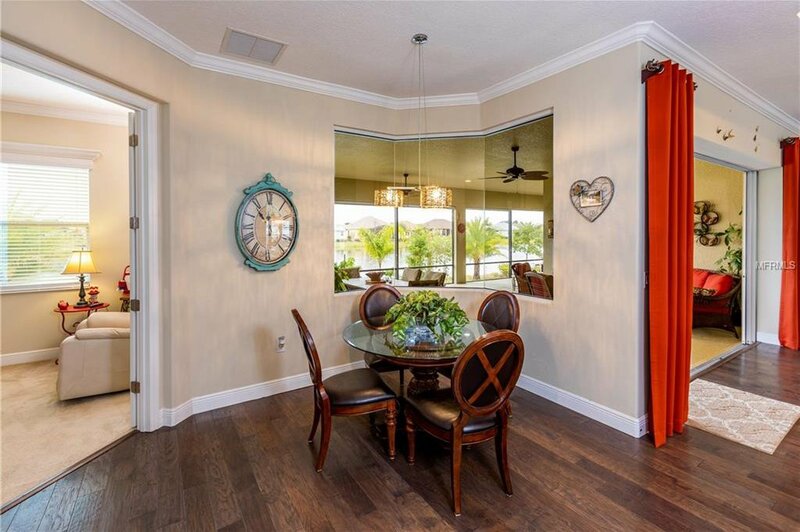 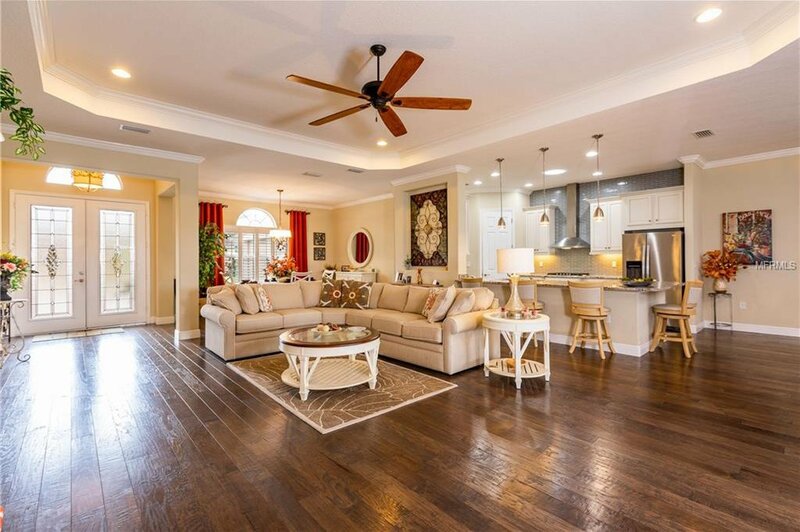 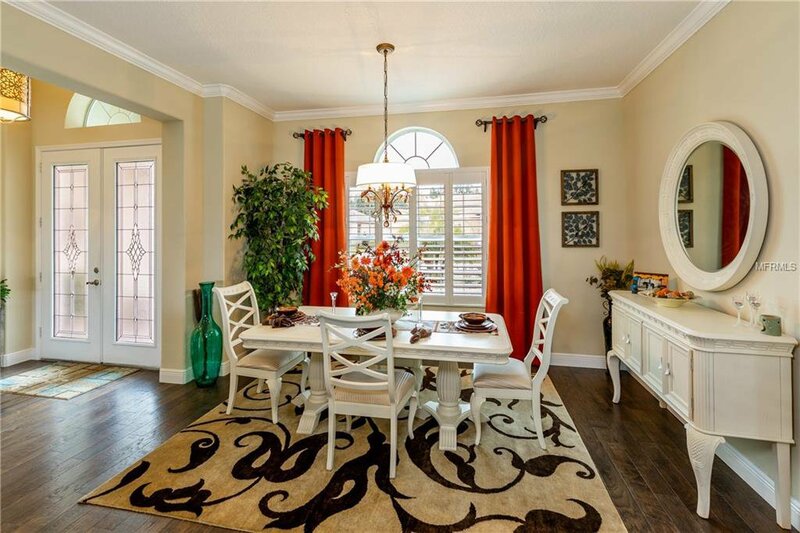 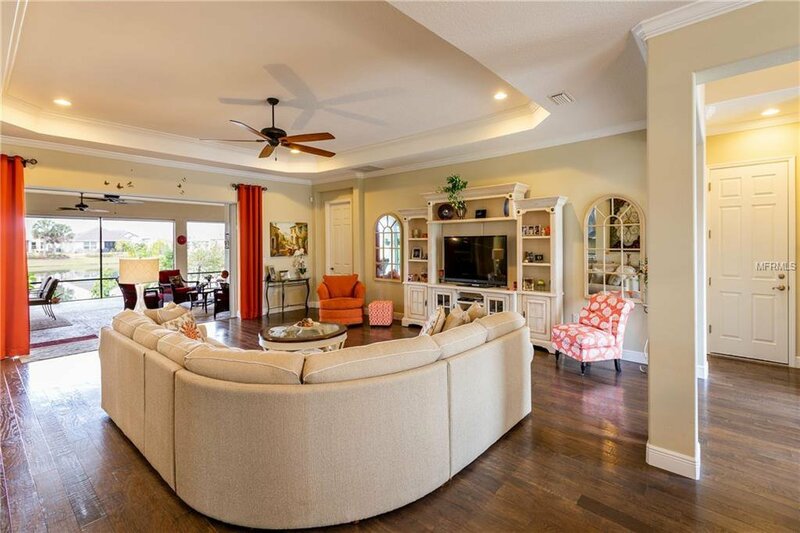 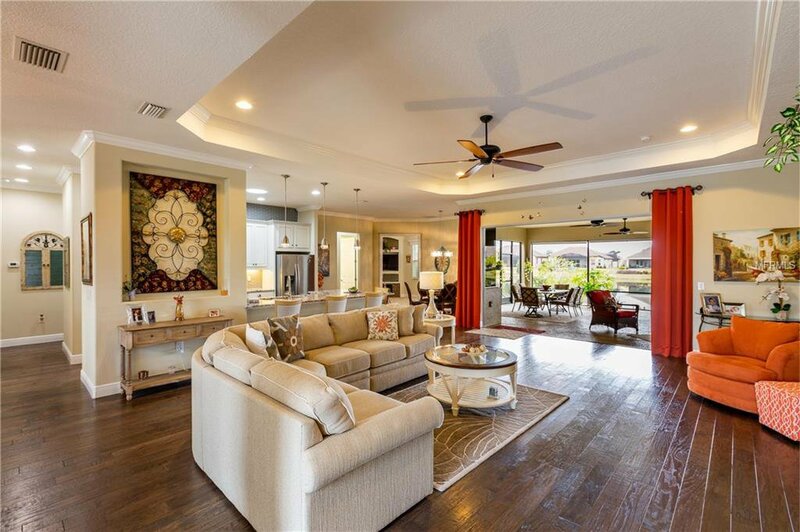 Upon entry into the home, you will be charmed with how the expansive tray ceilings with crown molding flow into the large lanai merging the interior with the exterior. 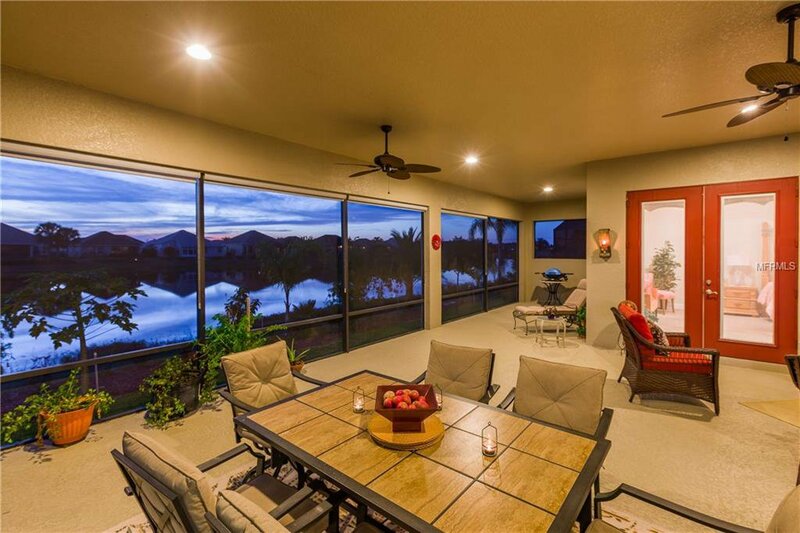 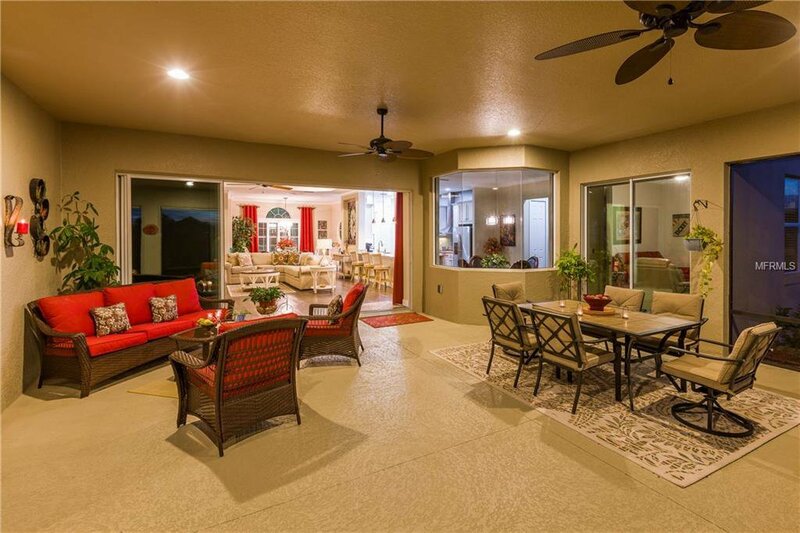 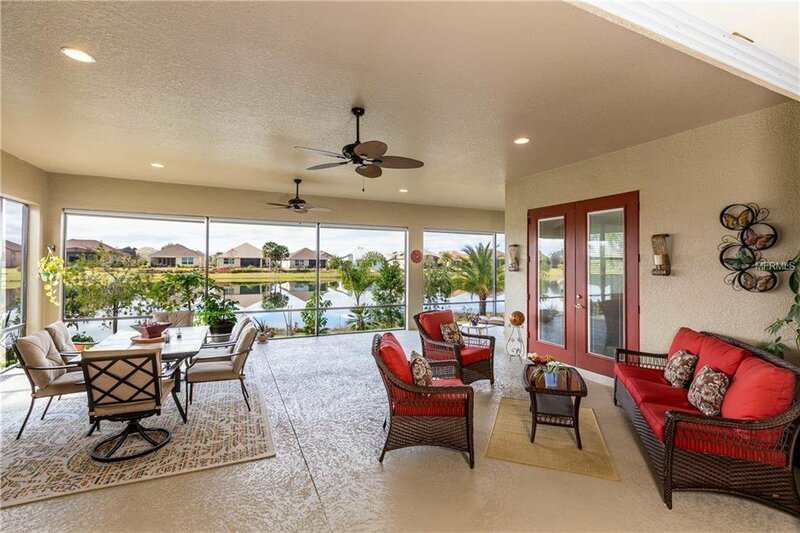 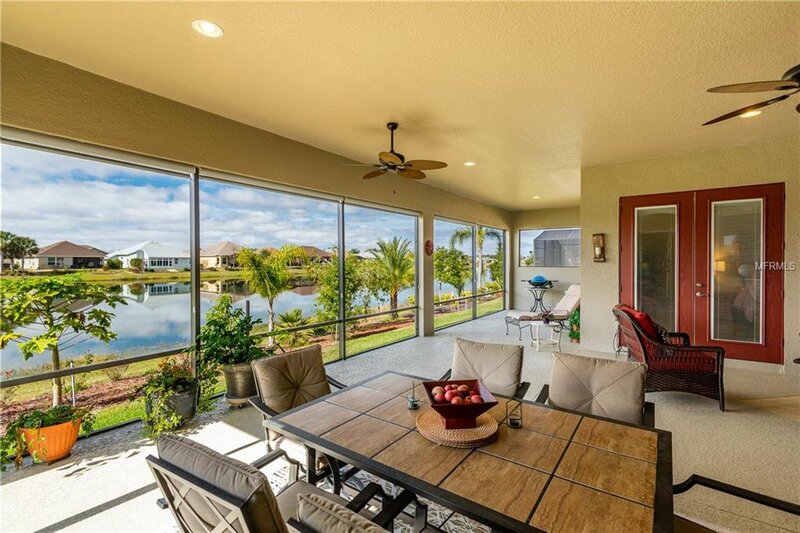 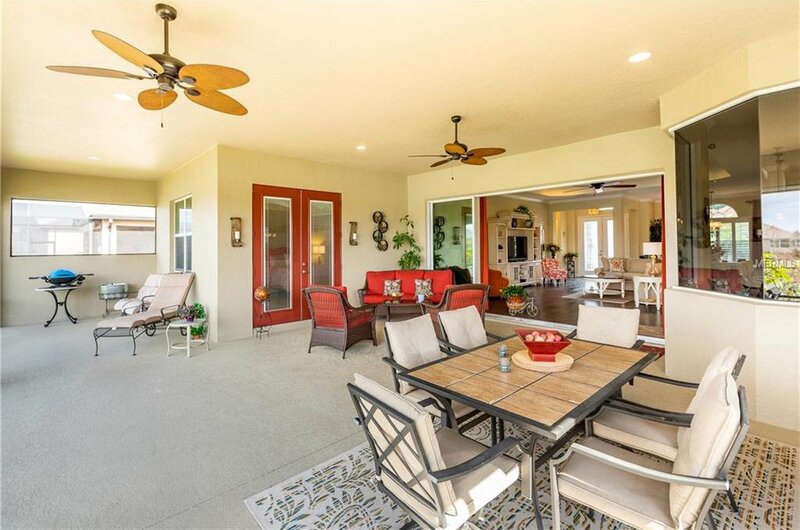 The flow of the dining area into the great room and on into the lanai beyond provides numerous space configurations perfect for accommodating large family gatherings and entertaining friends. 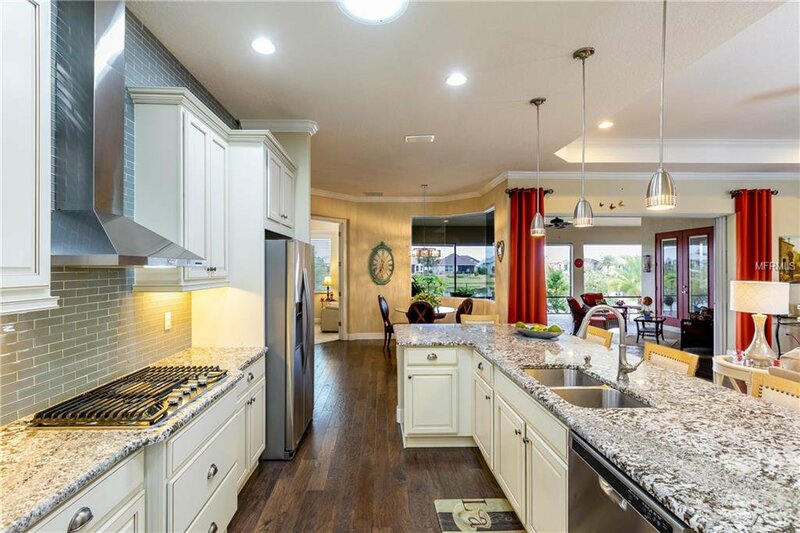 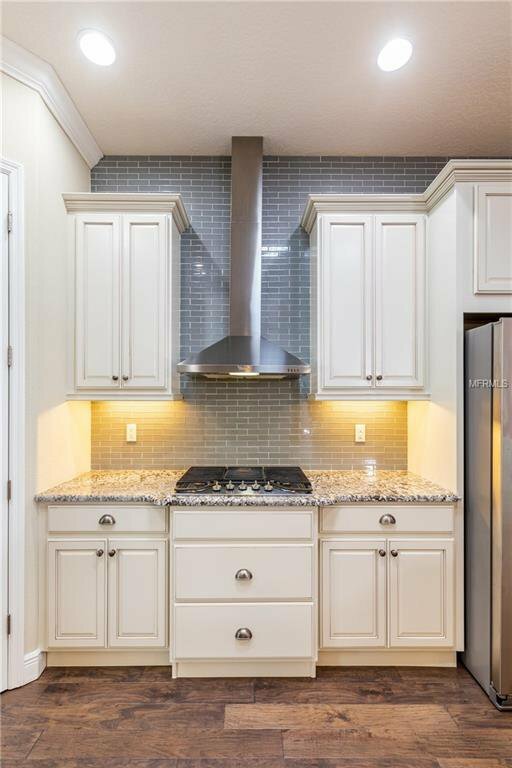 The gourmet kitchen with stainless appliances, designer cabinets and granite countertops, is certain to excite the culinary creativity of the chef in the family. 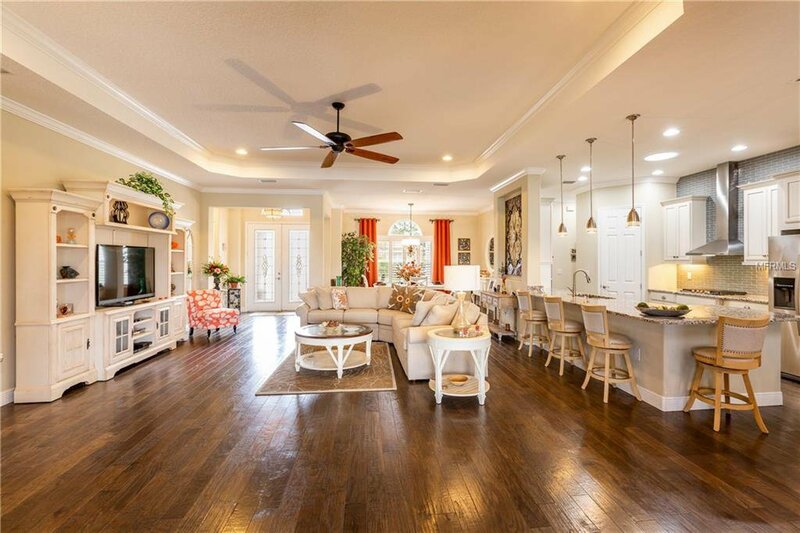 A breakfast room with views of the water, a den with a fireplace, a tranquil master suite, and two additional comfy bedrooms and baths all contribute to the comfort this home experiences. 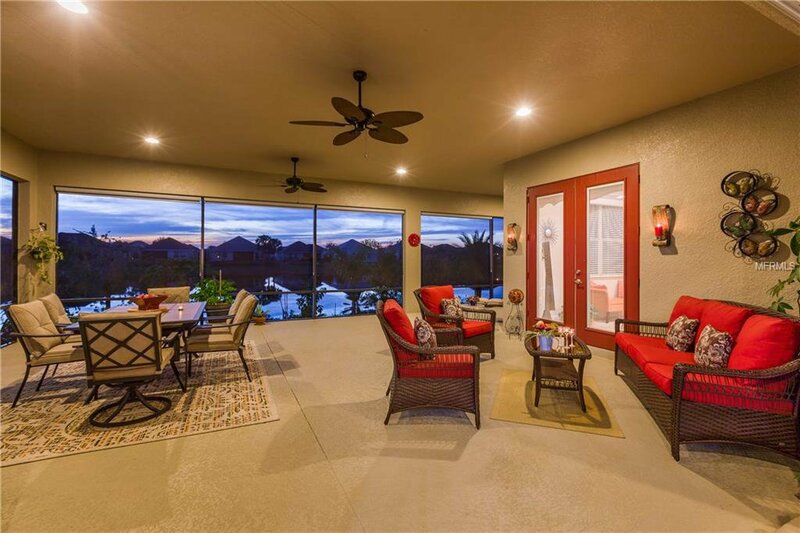 Make sure to visit the 18,000 sq/ft Club House complex complete with a fitness center, game room, banquet hall, resort style pool, and sauna. 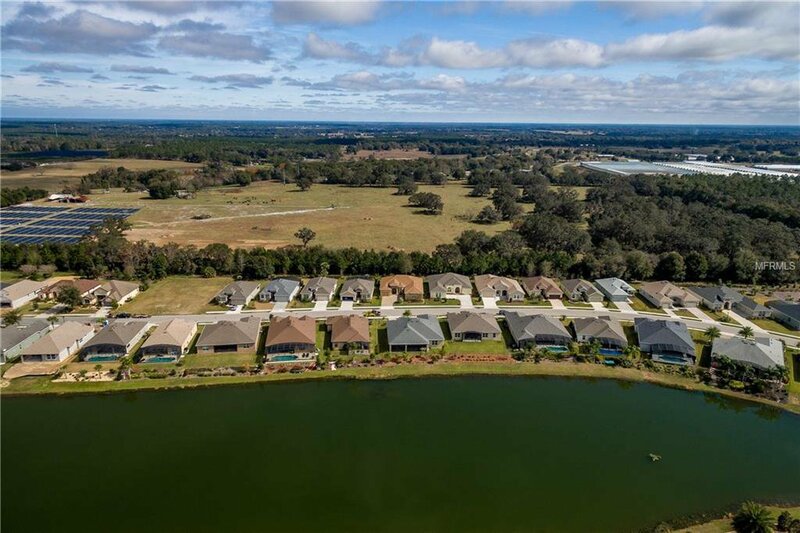 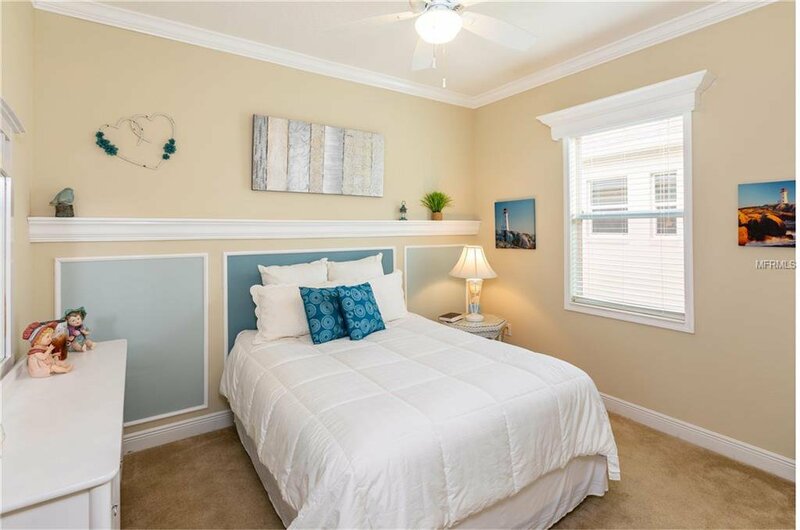 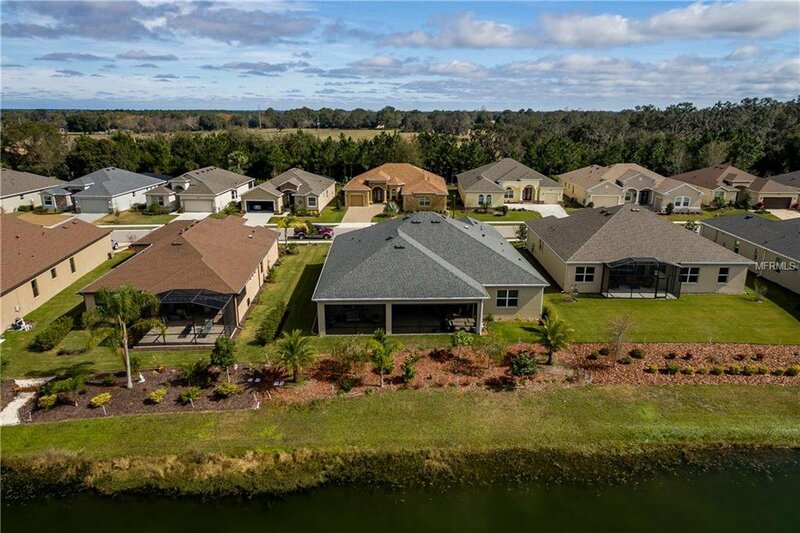 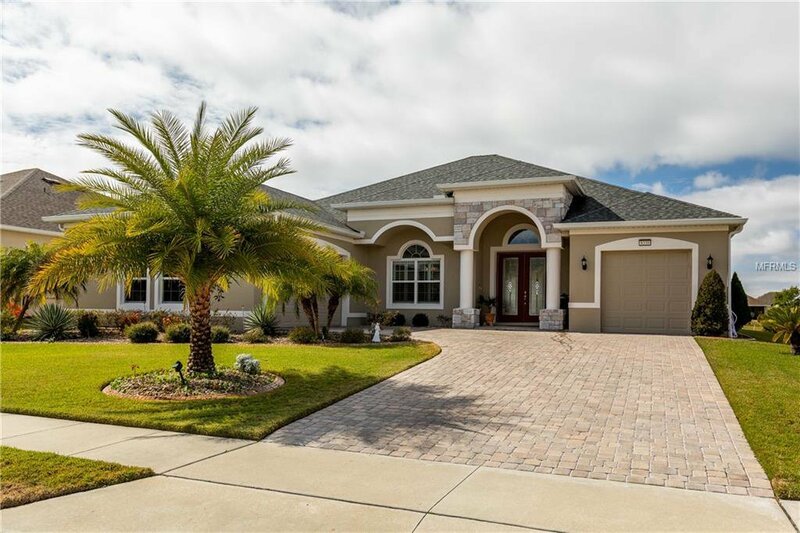 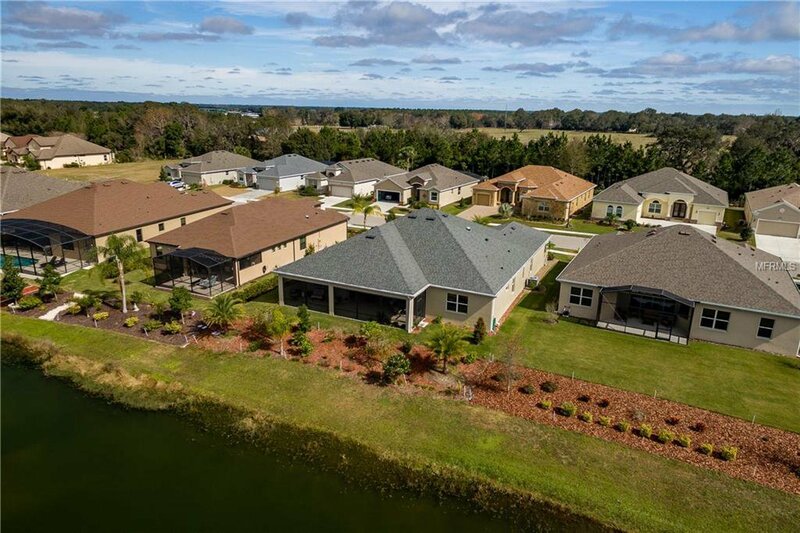 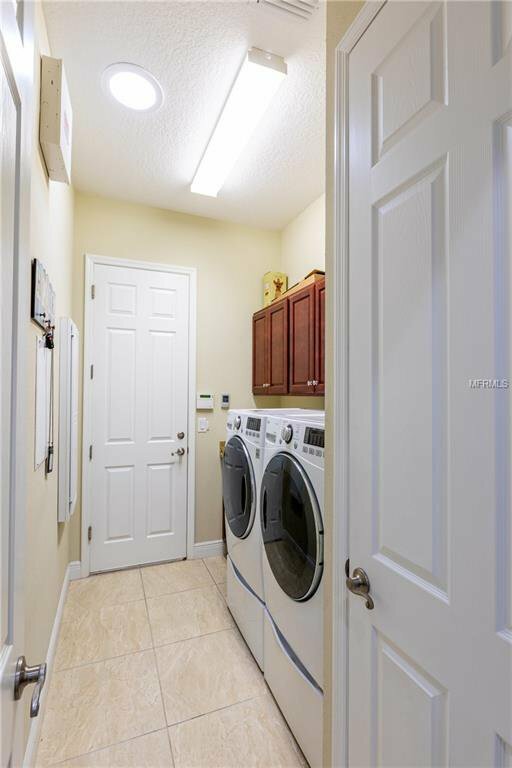 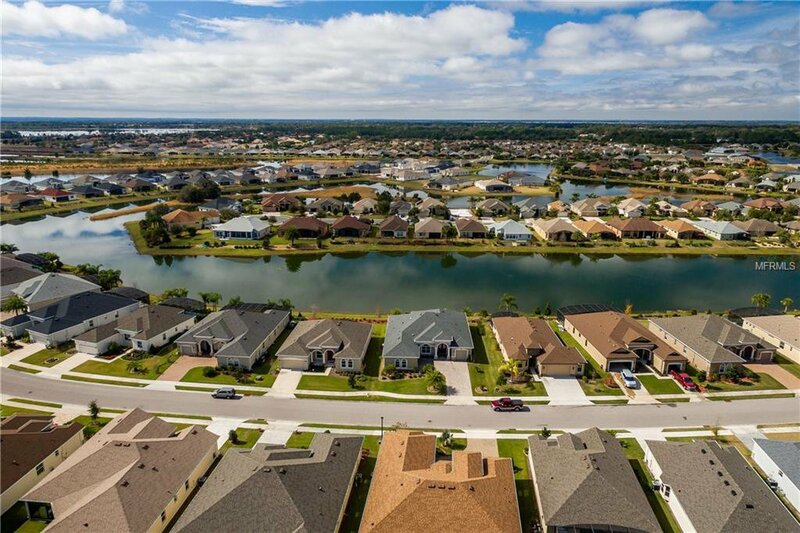 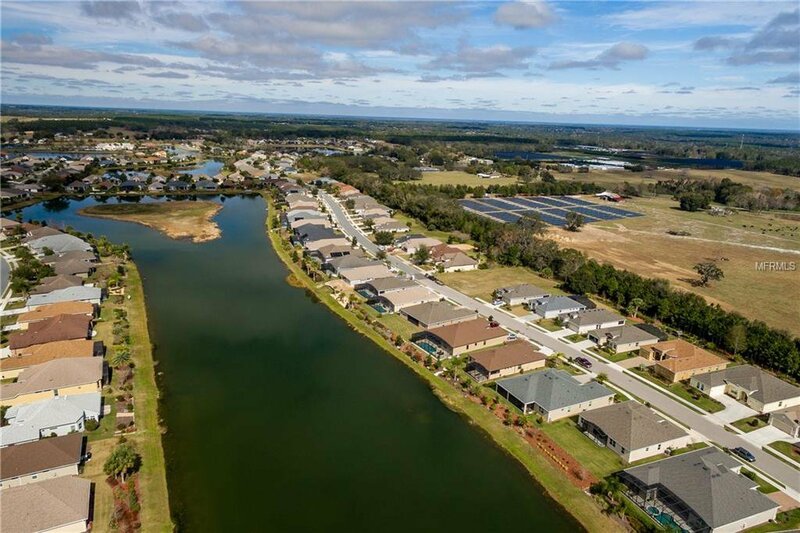 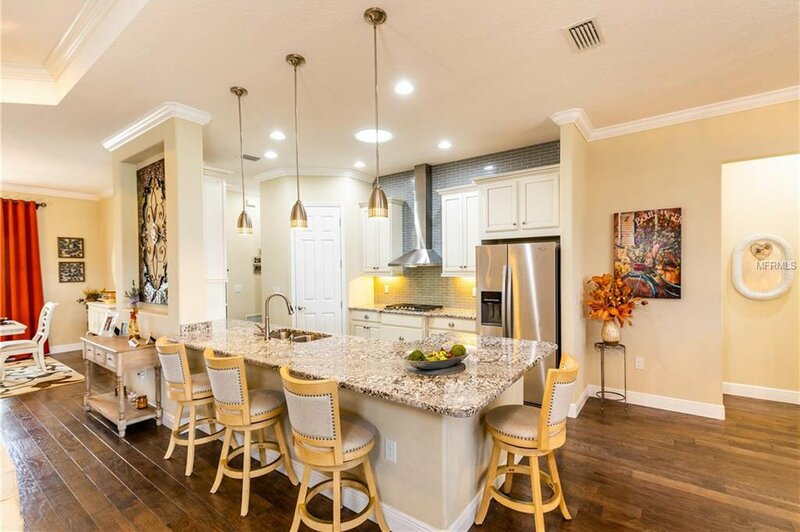 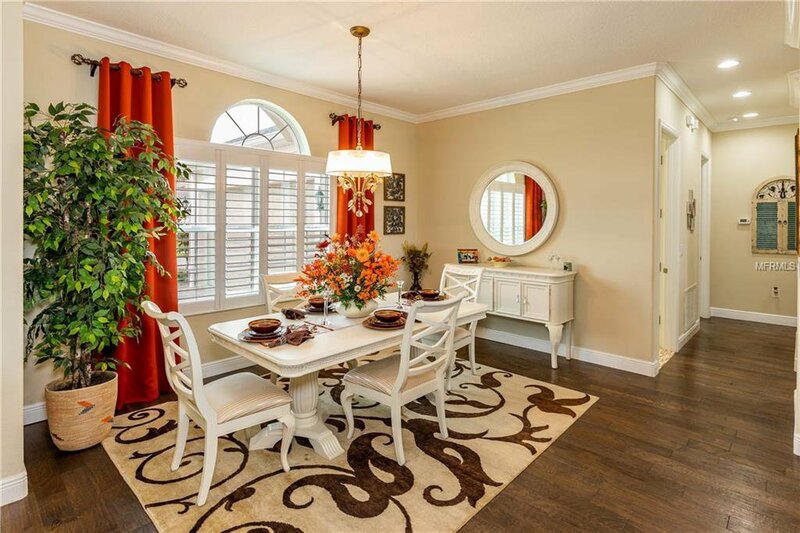 Conveniently located, this 55+ community is near the Historic Downtown City of Mount Dora famous for fine dining, shopping and entertainment in addition to all the other attractions the area has to offer. 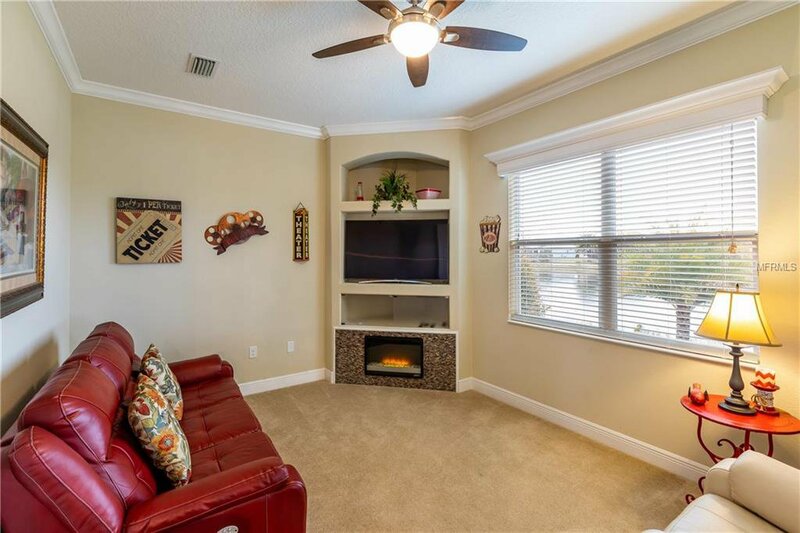 Schedule and experience today! 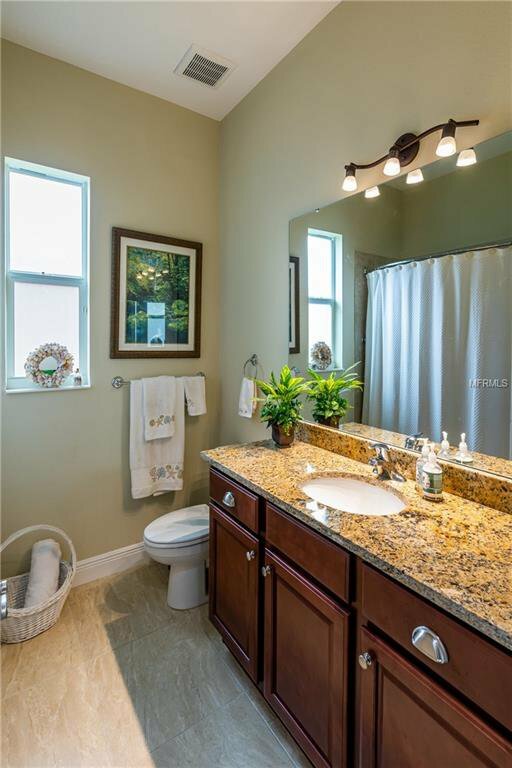 Listing courtesy of CENTURY 21 ONEBLUE.